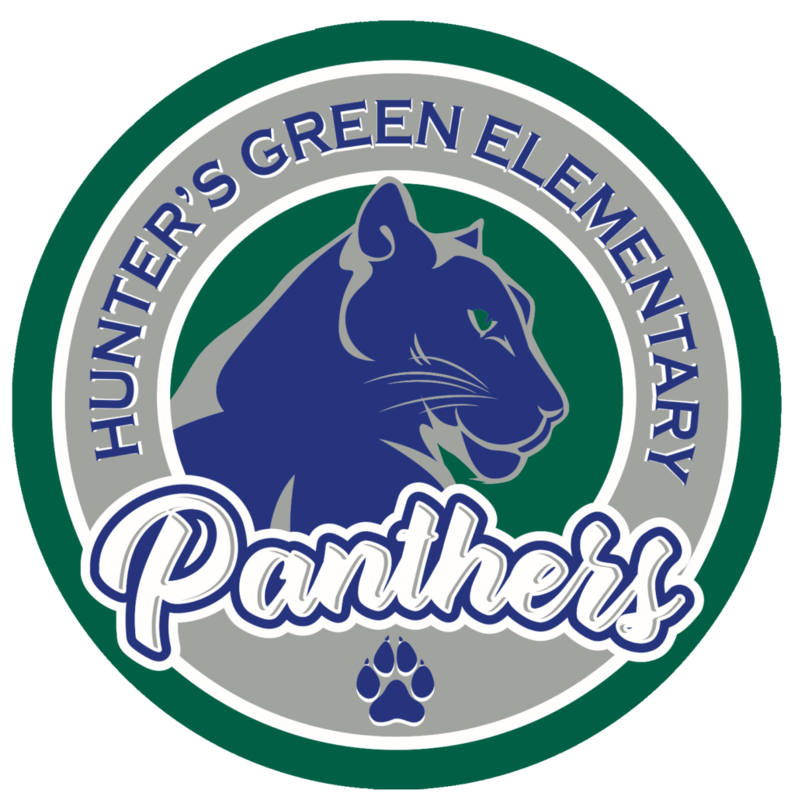 On behalf of the Hunter’s Green Elementary Parent Teacher Association (PTA) Board, I want to welcome you to Hunter’s Green Elementary. Whether you are a returning family or new to HGE, we are excited to begin the new school year together! This will be my first year to serve as President and fifth year serving on the PTA Board. I am honored to take on this position and look forward to serving our school this year. I am so grateful for the amazing and dedicated parents who are involved in our PTA. This is certainly a group effort and I am so proud of all the hard work that has already gone into making the 2018-19 school year a success! For the PTA to be effective, everyone’s participation is essential. Many parents feel that they cannot participate in the PTA because they cannot come to meetings or be on campus during the day. We want everyone to feel that they are part of the HGE Community. Whether you have 30 minutes or a couple of hours, your ideas, your time, your talents and simply your VOICE is truly needed. There are endless possibilities in ways you can help. Keep in mind that by volunteering at our school, you will get to enjoy interacting with the kids, become friends with other parents, and accomplish things that truly make a difference. What better way to show our kids how important their school is than by showing up! We have many ways in which Moms, Dads, Aunts, Uncles, Grandparents and Businesses can contribute to the HGE community. We promise that the time you give to the PTA and the school will be worth your while—and fun! Please consider volunteering, it really does make a difference in the lives of all our students! I would like to thank you in advance for your support. If you have any questions, please do not hesitate to contact me. Have a wonderful school year and I look forward to seeing you at the school.